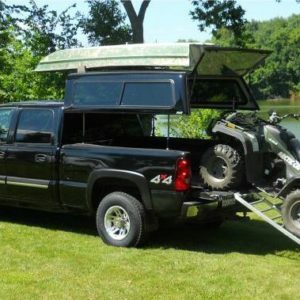 A TopperLift kit and our Contractor Package will give your truck plenty of extra working space that pops into place in seconds. 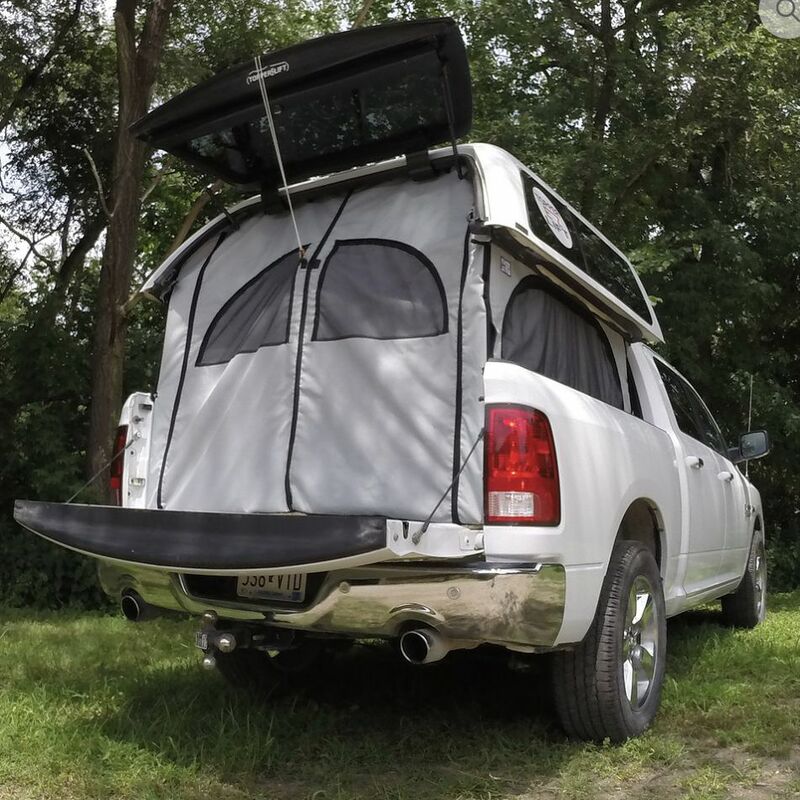 The Contractor Camper Package includes the 3 side panels and the Contractor Back. 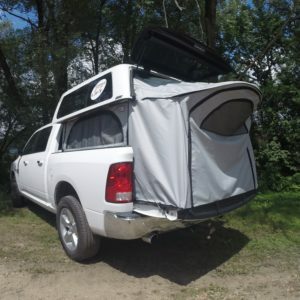 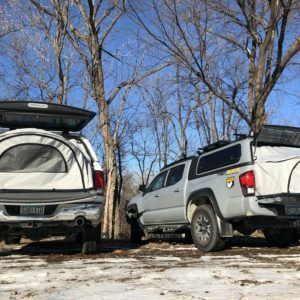 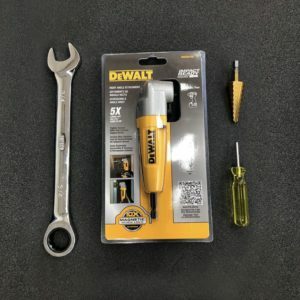 The advantage of the Contractor Package is it easily rolls up into the inside of the topper and out of the way allowing you to use your truck without removing the Camper Back.